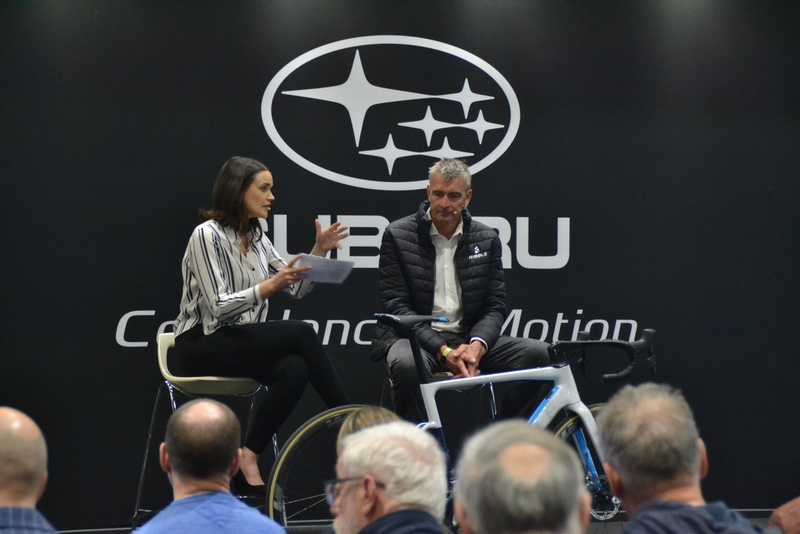 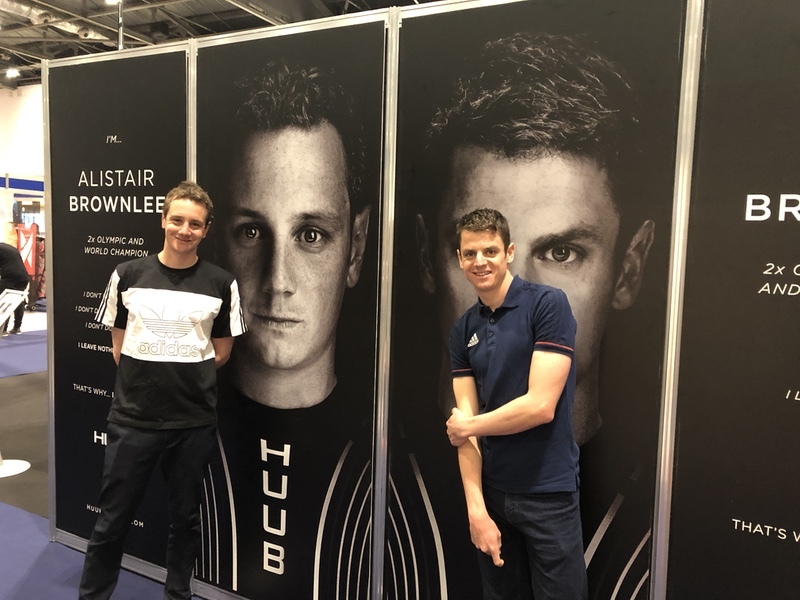 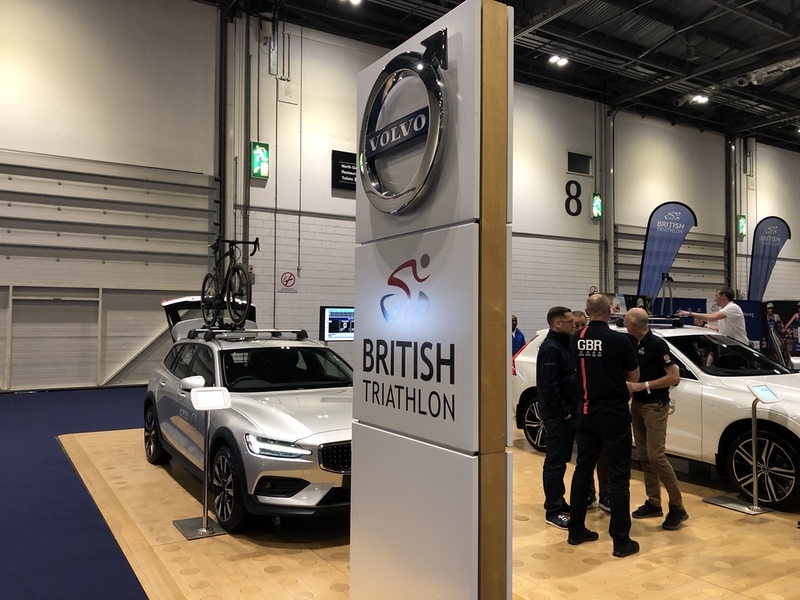 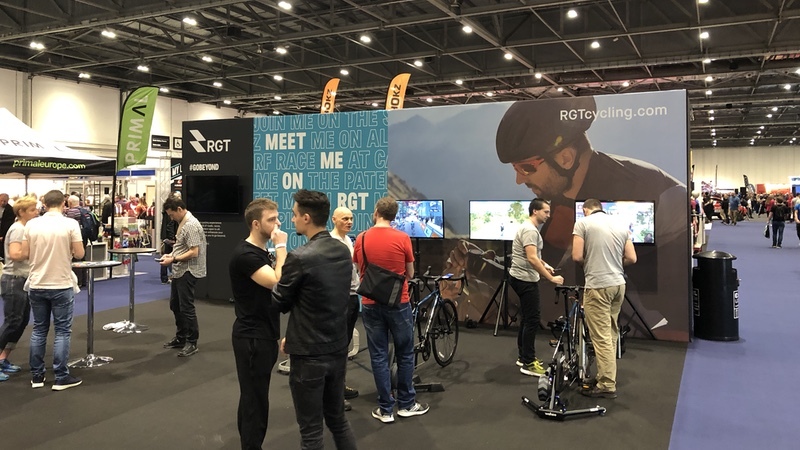 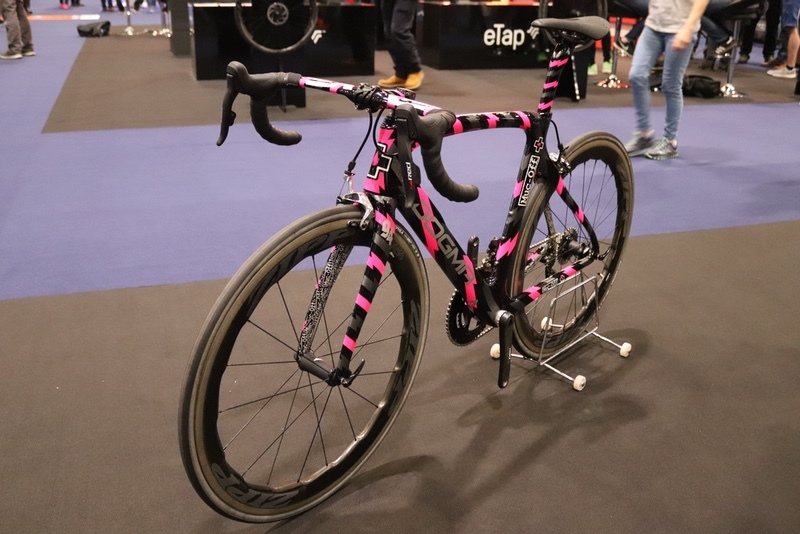 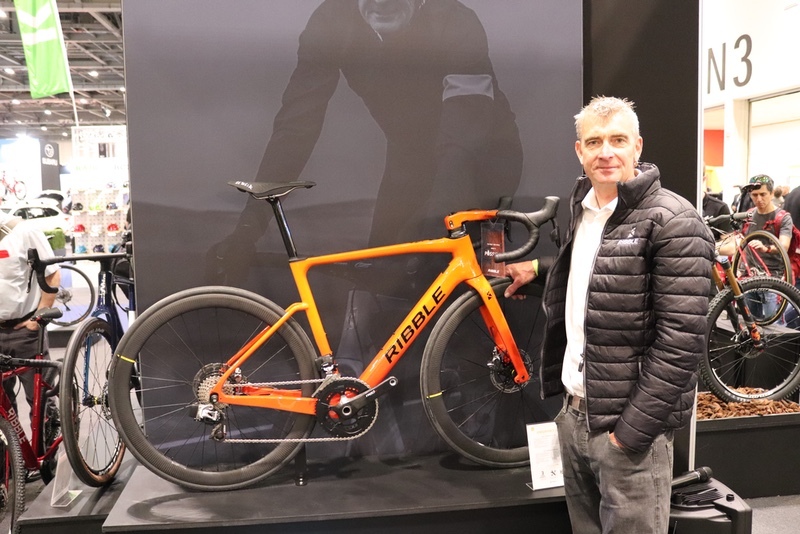 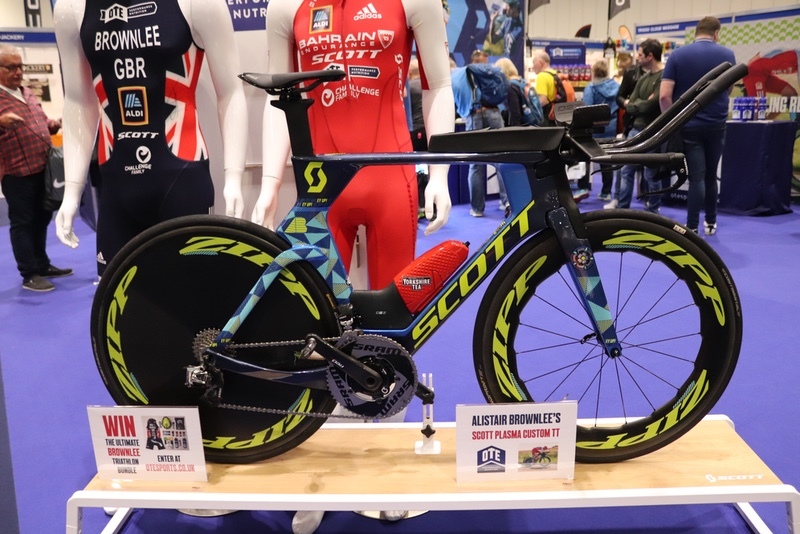 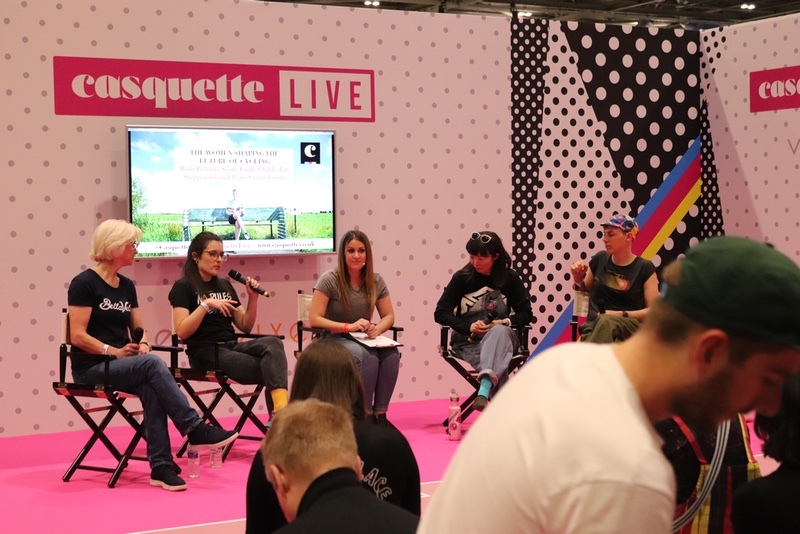 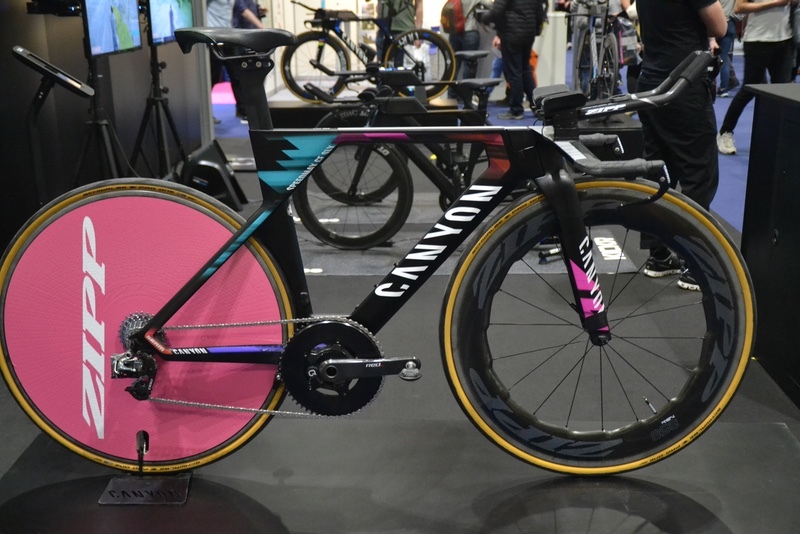 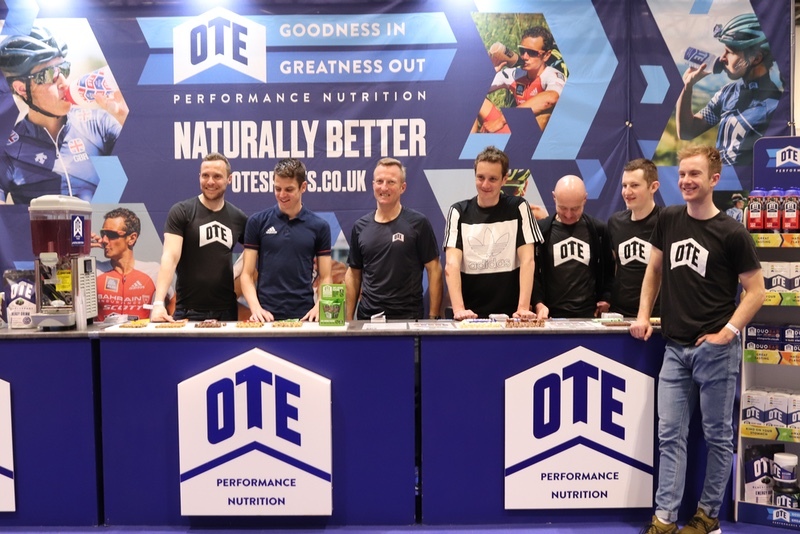 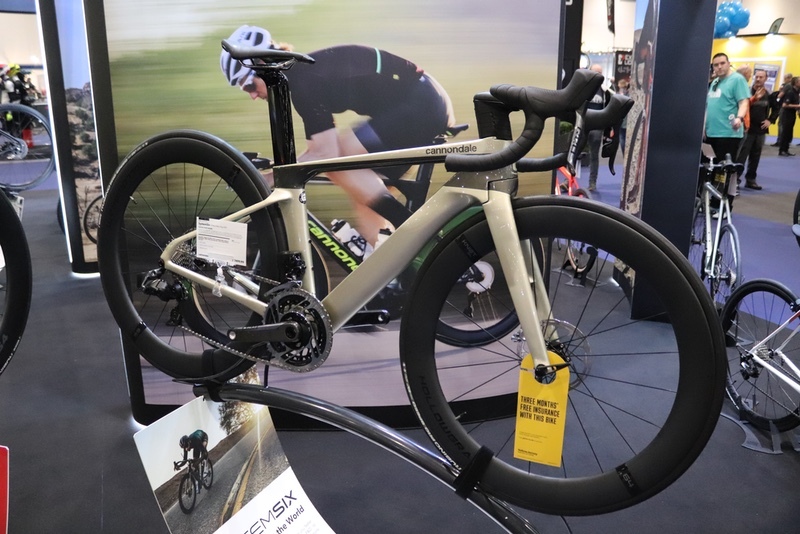 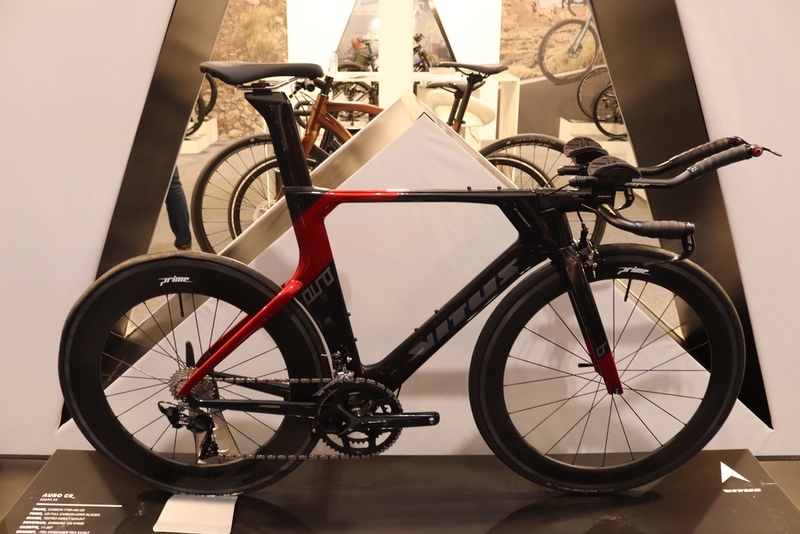 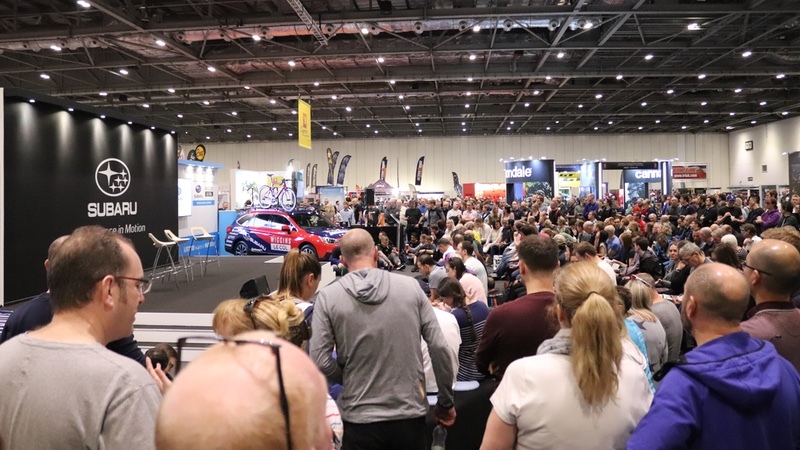 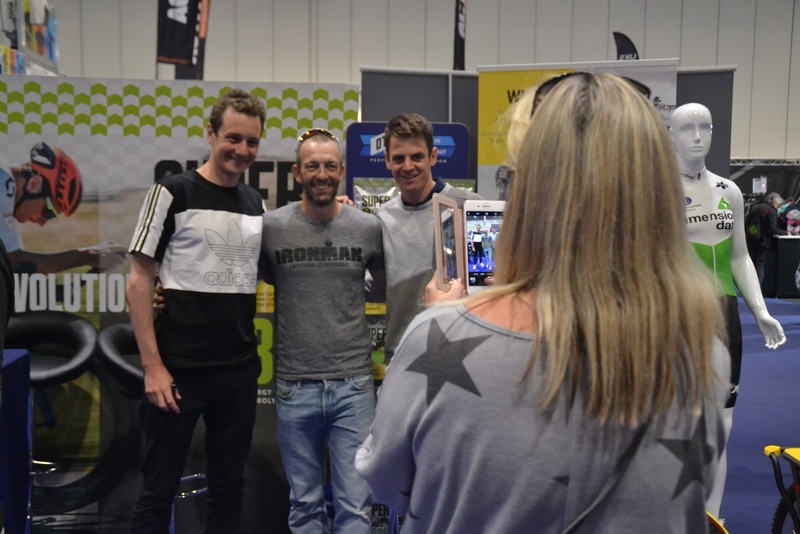 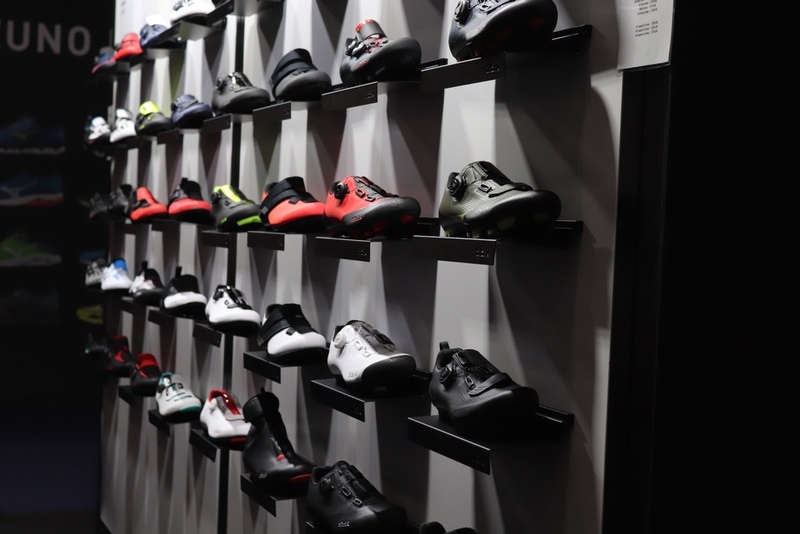 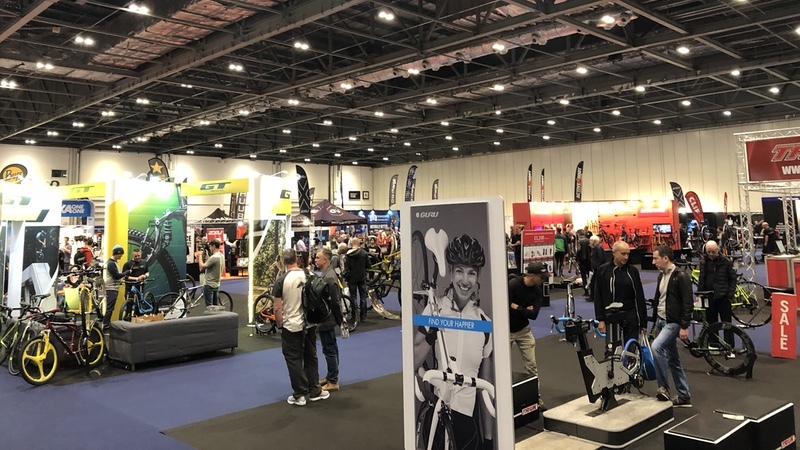 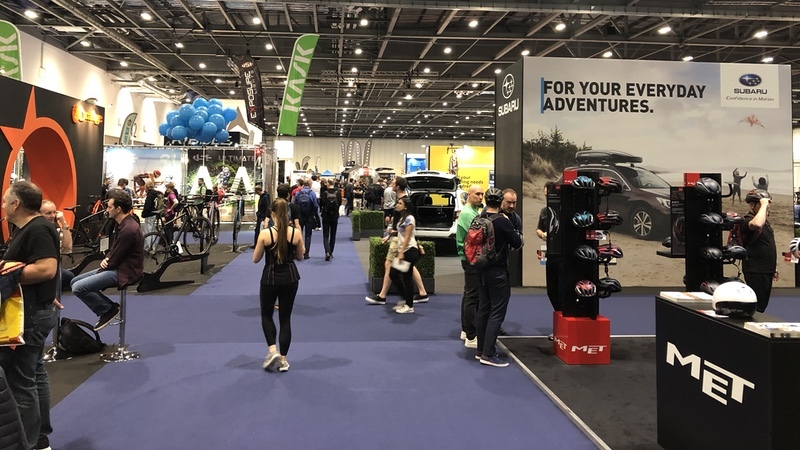 The 2019 London Bike Show & Triathlon Show: London, ‘the UK’s largest cycling and triathlon exhibition’ took place at ExCeL London on 29-31 March. 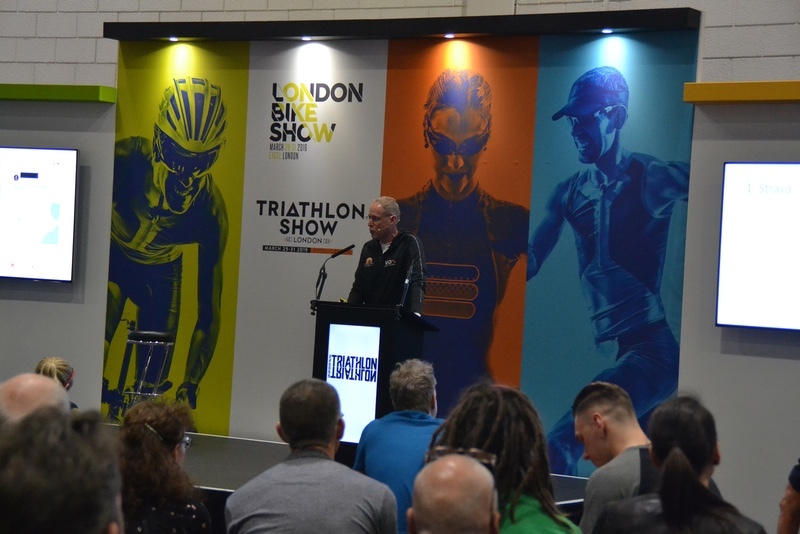 Running across the weekend, both shows combined into offer a day out for triathletes and cyclists of all disciplines. 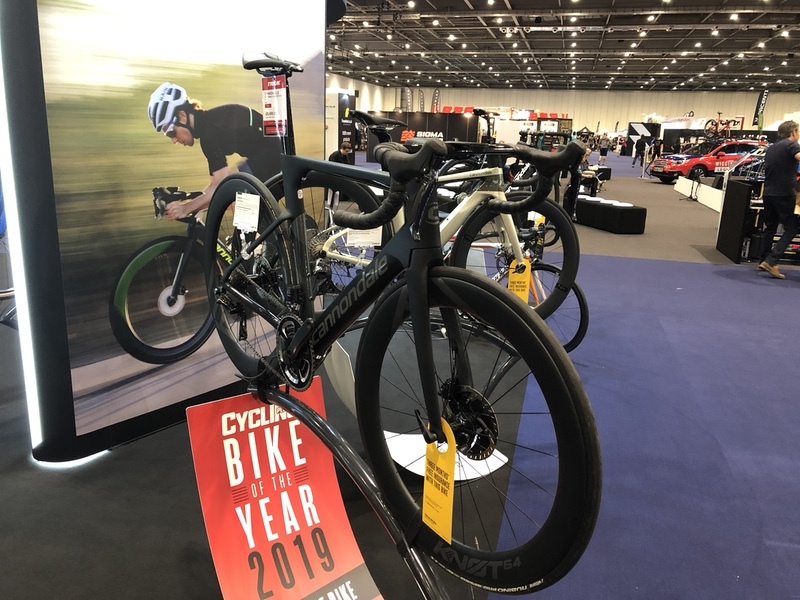 There were more than 300 bike, kit and accessory brands on display, as well as opportunities to test ride the latest bikes on the test track and kids test track and a mini pump track for those up for showing off their riding skills.